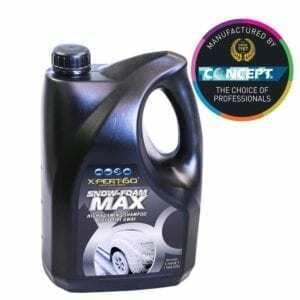 Multi-function cleaner & degreaser concentrate for exterior/interior use. 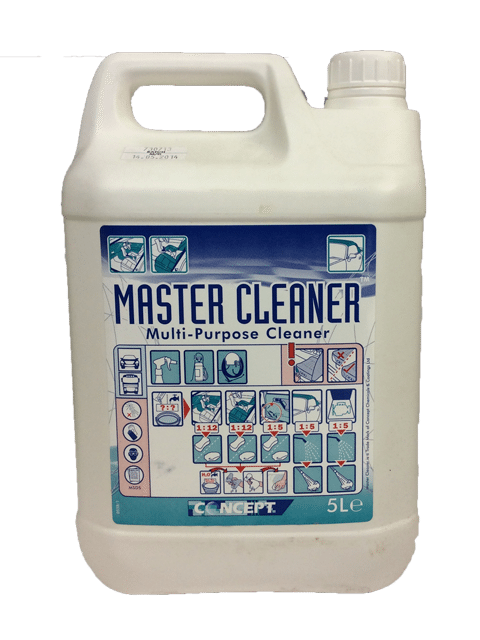 Master Cleaner is a Multi-function cleaner & degreaser concentrate for exterior/interior use. 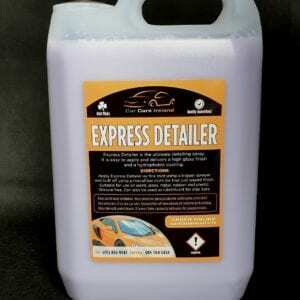 Multi-function ‘TOTAL’ cleaner concentrate for all hard surfaces. 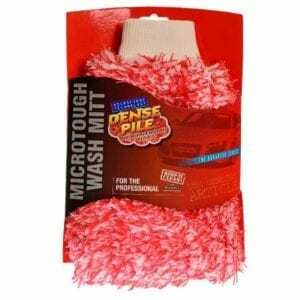 Exterior & interior cleaner – hand or machine use; door shuts, under bonnet areas, wheels, upholstery, fabrics, carpets etc. 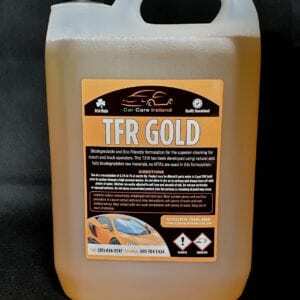 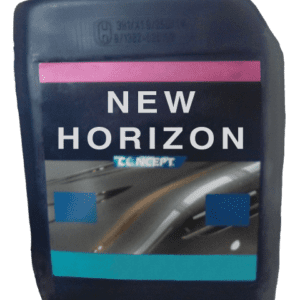 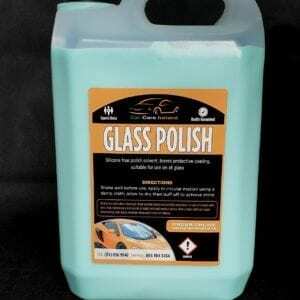 Excellent cleaner for fabric cabriolet hoods.